Technical Find or ask for all the information on setting up, tuning, and shooting your bow. If it's the technical side of archery, you'll find it here. I just grabbed a cheap deal on an older 70 lb. Hoyt Reflex model= Express compound bow and need to have it in shape to shoot however I cannot find an owners manual at Hoyt .com. I am led to believe it is an off-brand Hoyt so perhaps there is an equivalent Hoyt (or other name) Manual. I want to be sure the Draw length & also it is correctly adjusted at it's true lowest pull weight, as well as all the cam settings [both screws are currently set at FOUR complete turns out from Maximum] and I don't want to loosen the screws too far!!! I hope there is some reference/instructional material to be had. Last edited by warezaholicthe1st; 03-22-2018 at 07:37 PM. Here, you have to sign up but you can download the manual free. There's Nothing Wrong with saying "I Don't Know" or saying nothing at all! Last edited by warezaholicthe1st; 03-23-2018 at 12:49 PM. I didn't open the part that required registration, I read what it said. Sorry I bothered to try to help you, it will not happen again. Better you stick with Dogs then! Last edited by warezaholicthe1st; 03-23-2018 at 12:53 PM. You are some piece of work! You asked where you could get a manual. It told you, you didn't have to use the link. Now you have the temerity to bad mouth someone who took the time to look for a place where you could get the manual. I suspect you will not get much help here in the future with your attitude. I noticed you deleted most of your insulting post and replaced it with "thanks", why? Don't say thanks then go on to continue to complain. It isn't' a off brand Hoyt, It s a lower model line. It was made by Hoyt. They are great shooting bows. I use to own a reflex highlander. I shot a 8 point field dressed at 225lbs and 18.5' spread. 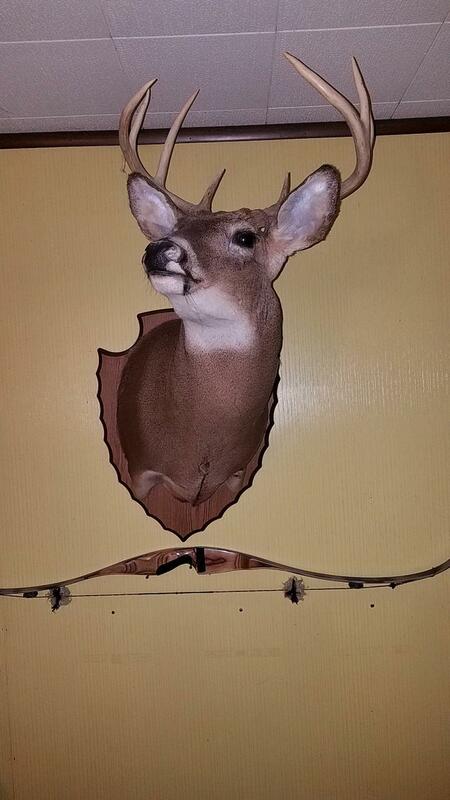 I have a Hoyt reflex bow myself, with a wrong (30") draw length for myself. And Hoyt doesn't have any extra cams in stock, in order for me to change the draw length.